A friend of mine shared a book with me that was written because of the A to Z challenge. 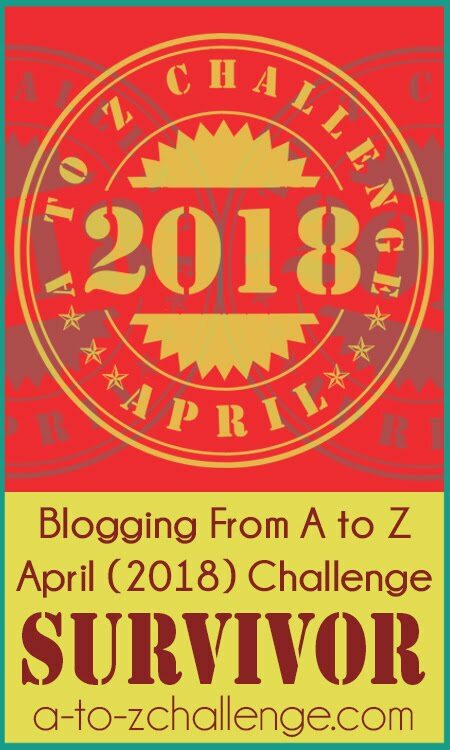 It contains a selection of alphabet-themed short stories that were originally written for and published on a blog during the A to Z challenge. My own reference book was originally written as A to Z posts. This has me wondering — how many of us have books out there for sale right now that exist as a direct result of this wonderful blogging challenge? 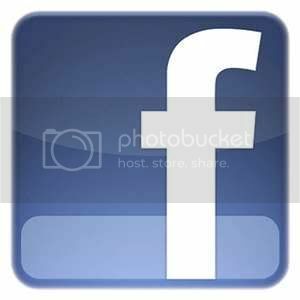 I would like to see some titles and links! 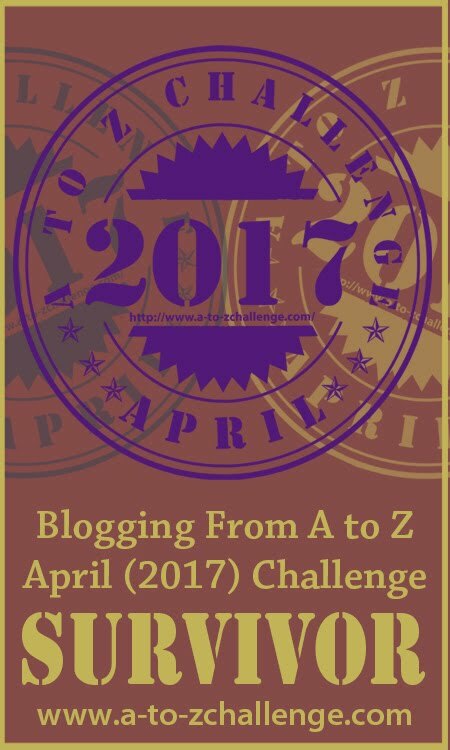 PLEASE ONLY LINK TO BOOKS WRITTEN FOR AND PUBLISHED AS A RESULT OF THE A TO Z CHALLENGE. What else has participation in the challenge resulted in creating? 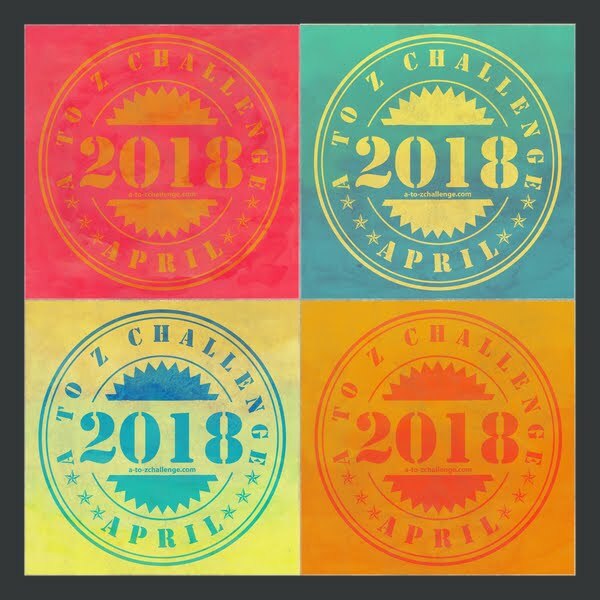 Is there artwork thanks to the challenge? Games, new recipes, or a travel itinerary perhaps? Talk about it in the comments, please! Last year was my first AtoZ challenge . I took up the theme of short stories and I couldn't believe that not only did I see it through , I compiled them into an ebook . Your book is a handy resource, J Lenni! I have a picture book manuscript as a result of A-to-Z, but unfortunately haven't polished it enough yet to submit for publication. I published a book as a result of the A to Z challenge. Not a top seller, but still pretty cool to see it in print. Hand made theme again this year!! For the last couple of years I've cross stitch a piece for the A-z Challenge. A couple of my alphabet cross-stitch designs came about because people requested them for their own stitching challenge. No links for you, but I've got several ideas from past Challenges that I'd love to develop someday. It's definitely led to some wonderful stories and ideas! 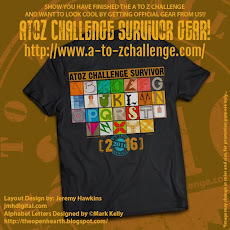 I'm actually working on something right now where the stories in it were started as a result of the A to Z Challenge. Tui Snider is the one who encouraged me to do it too. I see several here that I want to check out! I know of one fellow who published a book from his posts. And I know of an author who do entries on her research for a book, that I am sure she used to stir some buzz, but also made fascinating historical reading. 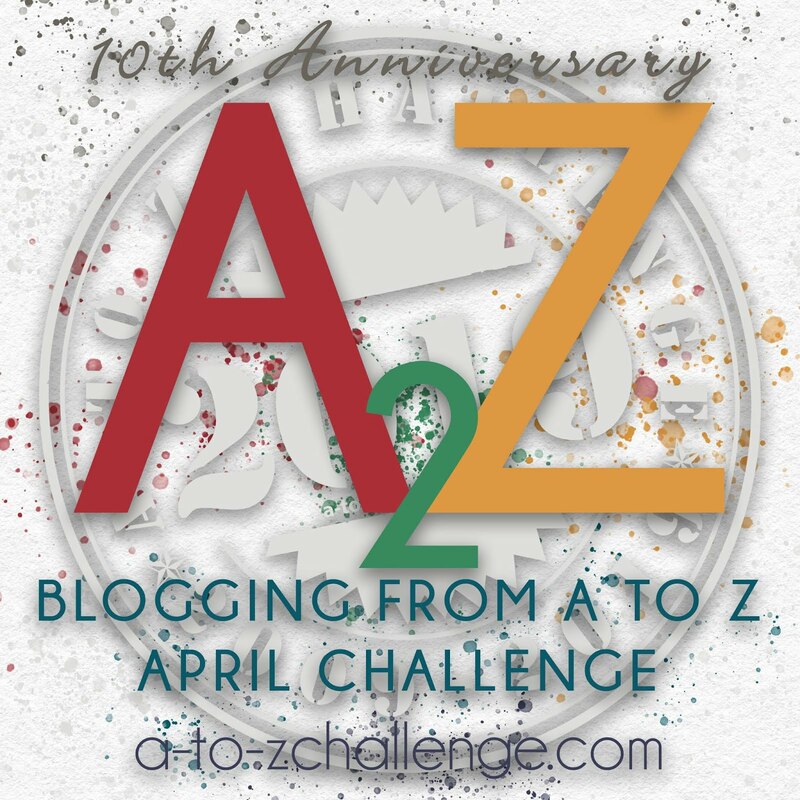 My daughter arranged to have my 2015 A to Z challenge posts printed in a hardcover book as a surprise gift for me. No, it's not really a published book, but it is a treasure that I never would have done for myself.